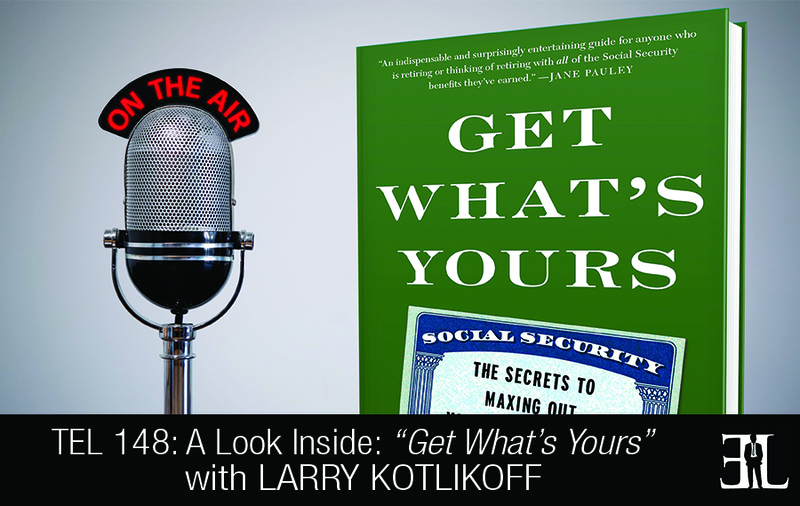 In this episode Larry Kotlikoff takes a deep dive into his book, Get What’s Yours where he reveals his secrets for maximizing your social security payments. In his book Kotlikoff gives his expert advice on navigating the intricacies of social security, the benefit scenarios of retirement, the bad decisions that raise business taxes, and financial consequences of other investments. The goal of this book is to help you understand the rules and consequences that come with getting the most out of your social security, retirement, and investments. This book is perfect for seasoned entrepreneurs who are beginning to plan for retirement or aspiring entrepreneurs who have little to no knowledge of their economic benefits from the government and your business. We try to make this subject fun and say the same thing in different ways so that the reader can thoroughly understand. 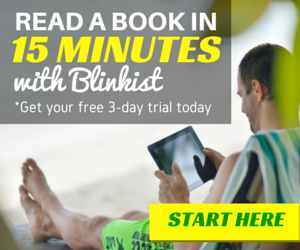 The first seven chapters are general and the rest of the chapters you can jump in and out depending on your situation. 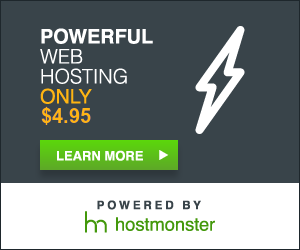 This is an asset that you need to optimize and get right. You need to understand exactly what you are doing and do not trust social security to give you the right answers. I believe that social security folks are giving bad advice about 45% of the time. In the beginning we not just only talk about social security’s provision but also about how to think about your lifetime benefits. Social security is not just another investment it’s really an insurance policy. It’s paying you benefits that continue until your die. We discuss subject such as divorcees, widows and widowers, gay couples, and single individuals. Each of the chapters have relevance to all the readers; maybe not directly but indirectly for their friends and family. I think there is something here for everybody considering there are 10,000 people retiring every day. And I know from a lot of different sources that 10,000 people retiring a day are not making the right decisions and that’s the reason why we wrote this book. At the end of the book we have 50 different social security secrets listed; the biggest secrets we came up with in terms of how to maximize your benefits. There is another chapter called 25 Gotchas and it’s a list of the 25 worst gotchas because social security is set up to trap people and if they don’t get things exactly right they can use all this other money that would otherwise be theirs. 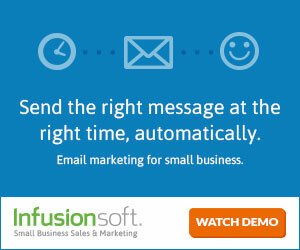 “The regulations that require a notice for an initial determination contemplate sending a correct notification notice. We consider that an initial determination is correct even if we send an incorrect notice.” – Social Security Rules. They are basically saying that if they send you the wrong information it’s just too bad. They are above the law and above making mistakes. I am a Professor of Economics at Boston University; I’ve been an Economist for a long time. I grew up in New Jersey, went to Penn College and got interested in Economics and then went to grad school at Harvard. Well we have 10,000 baby boomers retiring every day and the social security system is about as complicated as one can imagine. I felt the need to help others get the best deal possible.